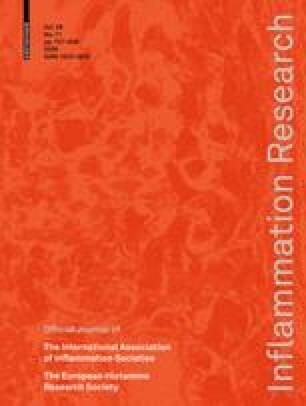 Chemotaxis of neutrophils from blood to the inflammation process plays an important role in development of periodontal inflammation. The novel chemokine GROα, also named CXCL1, is a strong chemoattractant for neutrophils. Data on production and regulation of GROα by oral fibroblasts have not previously been presented. GROα mRNA and protein levels were determined in human periodontal ligament cells and mouse gingival fibroblasts by quantitative real-time PCR and ELISA. We disclose that both human periodontal ligament cells and mouse gingival fibroblasts produce GROα in response to LPS stimulation. Stimulation with LPS for 24 h increased both mRNA for GROα and GROα protein. The steroid hormone estrogen had no effect on LPS-induced GROα mRNA expression. Treatment with the glucocorticoid dexamethasone attenuated LPS-induced GROα production, and the NF-κB blocker MG 132 fully prevented LPS-induced GROα. Oral fibroblasts respond to LPS stimulation by increasing GROα production via the transcription factor NF-κB, suggesting that this mechanism may be involved in development of periodontal inflammation. This study was supported by grants from the Swedish Research Council (2003-7605, K2007-52X-20308-01-3), the Swedish Dental Society, the Royal Physiographical Society, the Greta and Johan Kocks foundation, the Crafoord foundation and the Medical Faculty at Lund University and the Odontological Faculty at Malmö University. We thank Kristina Hamberg, Eva Karlsson and Ina Nordström for excellent technical assistance.